I came to this page by searching Yahoo. I have found it quite interesting. Thank you for providing this. I will have to visit here again! Fox Infosoft is an offshore IT outsourcing company that specializes in iPhone Application Development, iPad Application Development and Android Application Development. We also provide iPhone Game Development, iPad Game Development, PHP Web Development and Joomla Development Services. Hey Armel - just got you on LinkedIn. Interesting comments here. However, can I bring your attention to CA's Applogic, originally from 3Tera. Over 6 years in production environments. 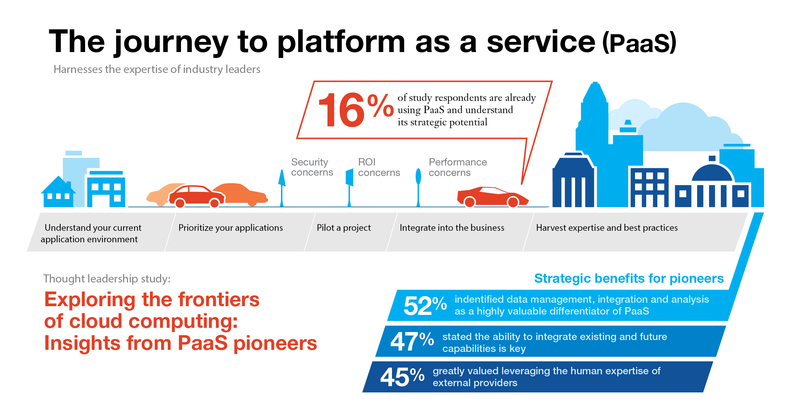 It's an extremely robust and versatile PaaS offering, but not spoon fed for that reason. You should check out the SugarCRM demo here youtube.com/connetu - or even better, get a full intro over the phone/web from us! The best and important strategy to use in order to succeed in binary options forum is to get all the information on binary options trading. You can use strategies & signals and work with nadex binary options, but i can tell you that before you can use any strategy you have to understand yourself first, how is your mind work, without it you will continue the up and down profit/loss, feeling pressure/calm. Thanks .Give me great information .I have one serves .If you need help contact Emergency Exchange Support with me .